Your teen years are a very interesting time. You think you know a lot about the world and can pretty much decide the best way for things to be. You look at the little experience you have as enough to take control of you own destiny. Adults all around you continually want to know, what are you going to do with your future and what are you doing at the moment to get there. However, as a teen you tend to think in the present and not of the future. Often the past comes up to haunt you, but largely teens have a unique perspective on the here and now that we sometimes loose in our later years. 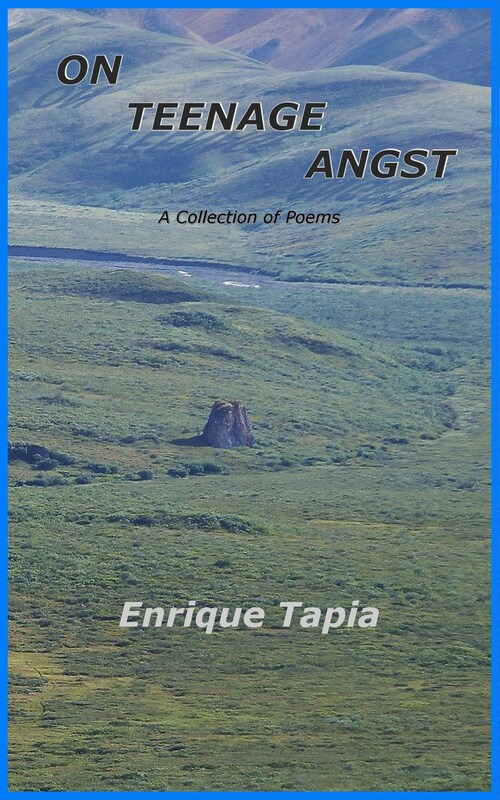 In this collection of poems I wish to convey the myriad of emotions, thoughts and feelings I had experienced and dealt with during my teen years. They offer a wonderful insight into the teen mind and stand as a reminder for adults, of all we go through in those years. I hope they may also give back to teen readers some understanding of what someone in the same position has gone through so as to not feel so alone. The book is broken up into sections called On Love, On Life, On Death and so on. Each section has a passage at the beginning describing it and discussing one or two of the poems to follow. For a look at a featured poem from the book click here. My creativity doesn't end with these poems. They were a beginning. I also have many ideas for novels that I will be working on in the future.